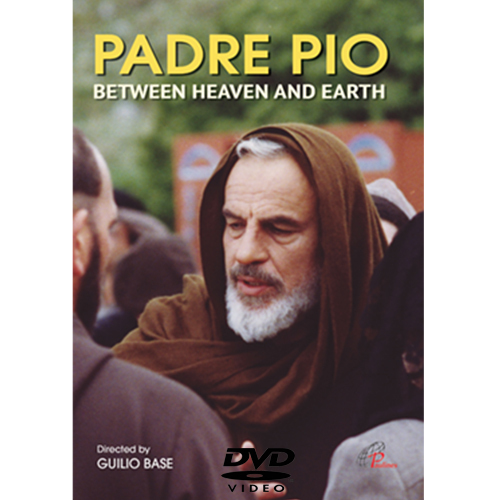 The story of a humble priest from San Giovanni Rotondo, Padre Pio of Pietrelcina, who received the gift of the stigmata in September 1918 and constructed the Casa del Sollievo della Sofferenza hospital. The mysteries, the miracles, the suspicions of the Holy Authorities and the envy of the other priests are told by one of his spiritual daughters, Emilia Sanguinetti. Padre Pio felt that God had chosen him to put up with great suffering in order to be able to alleviate that of his neighbor.